The various provincial business immigration programs available in Canada are a great alternative to investment immigration. Obtaining a Canadian Business Visa requires a much lower personal net worth compared to an Investor Visa, and the minimum required investment is often as low as CAD $100,000. In general, entrepreneur immigration to Canada requires the candidate to open or purchase, and then actively manage, a qualifying small business in Canada. Upon satisfying pre-determined conditions, Entrepreneur Visa holders can then become Canadian permanent residents and eventually citizens of the country. The British Columbia Entrepreneur Program is one of the top Canadian business immigration programs available today. Candidates that open a qualifying new business in the province, or significantly expand an existing one, can qualify for expedited Canadian permanent residency through the British Columbia Provincial Nominee Program (BCPNP). For entrepreneurs who are willing to live in a smaller city, the minimum net worth and investment criteria can be significantly lower. To learn more about business immigration to Canada through the Province of British Columbia, please visit our BC Investor Program page. 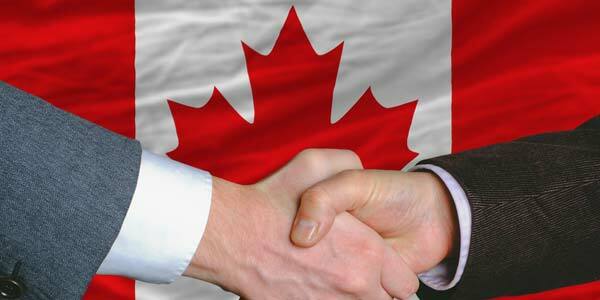 Another excellent Canada business immigration program is the Quebec Entrepreneur Program. Experienced entrepreneurs who wish to create or acquire a business in Quebec can become permanent residents of Canada in an efficient manner through the program. If you wish to learn more about entrepreneur immigration to Quebec, please visit our Quebec business immigration page.